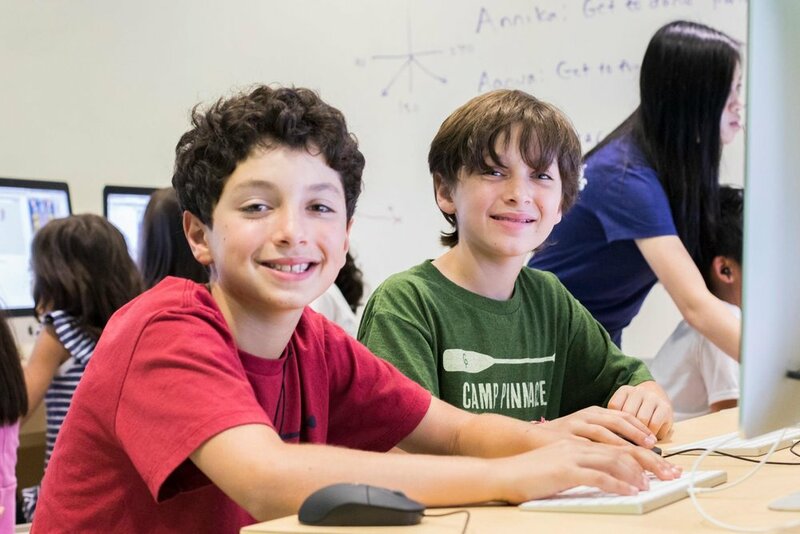 Coder Kids Spring Camp, featuring over four dozen on-demand courses, is offered April 15-19. Spring Camp also features field trips to partner technology companies in Northern Virginia and hands-on technology demonstrations introducing Coder Kids to drones, artificial intelligence-machine learning and virtual reality. Members make sure to use the promo code MemberDiscount for special member pricing. Contact us at the studio for half days, partial weeks and late pick-up at 703 559 3835 or hello@coder-kids.com. Spring Camp marks the launch of Virtual Reality Coding. Coder Kids learn to use this emerging technology by developing their own Virtual Reality games. Coder Kids Spring Camp combines our tutor-guided, self-paced curriculum with collaborative group learning sessions. Our course modules are designed to be completed in 8-9 hours, or two camp days. After the completion of a course module, your Coder Kid can choose to continue with the follow-on course module in the course series, or elect to try new challenge. At Coder Kids we take pride in our cutting edge curriculum that stays abreast of changes in technology so that your Coder Kid is engaged with fresh challenges. Our course catalog currently offers over four dozen on-demand courses for beginner to advanced coders.